This is with reference to the spot improvement at the intersection of Wheaton Drive leading to Perimeter. You can look at the post on Nextdoor posted just yesterday by some residents. Residents are concerned. Why the hard-working taxpayers should be paying to break the wall at the end of Wheaton Drive just to create a bike path? 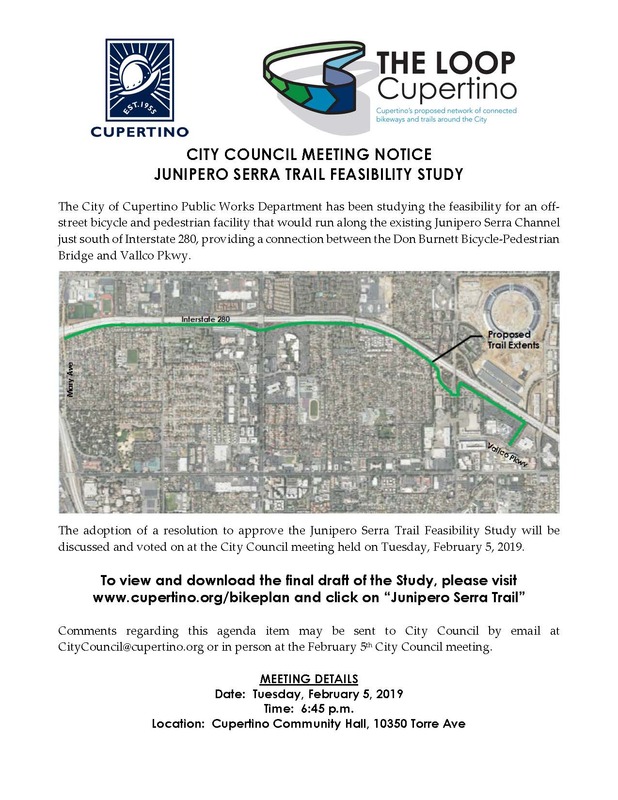 Why not just use the nearby existing bike path on Stevens Creek Blvd.? Hope the committee understands that this spot improvement is not really needed. Instead, the committee should channel the money towards bike paths really needed. Kindly let me know if I have not understood this properly. Hope to get some response from the committee on this matter. Thank you!